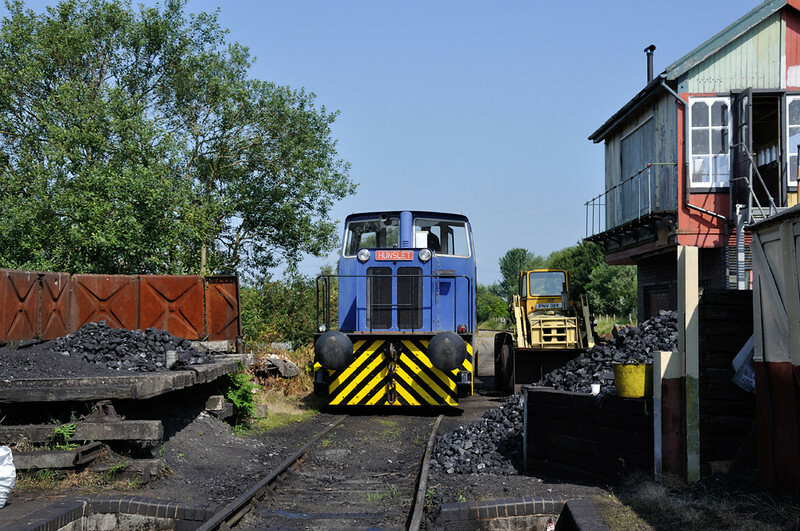 The Chasewater Railway's 2014 Coal Train was notable for the lack of rain for a change. A great day out with plenty going on. Also included are some shots from the preceding day of class 08 D3429 in action and Hunslet 6678 making its first trip out on the coal train.